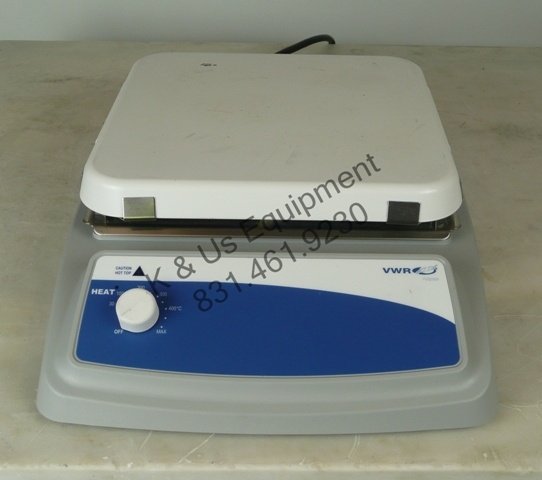 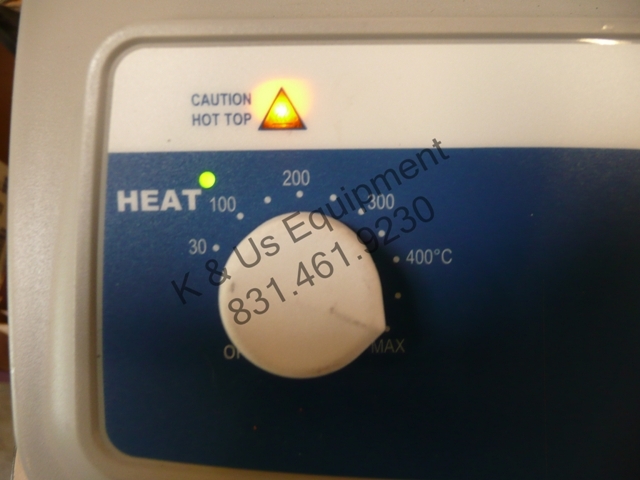 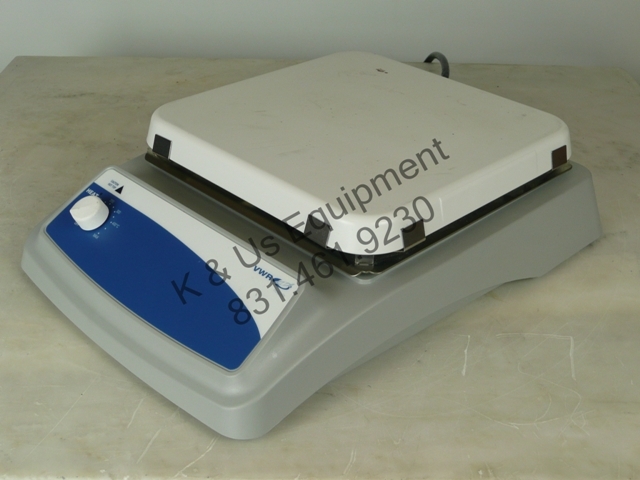 Standard hot plate designed for general-purpose laboratory use. 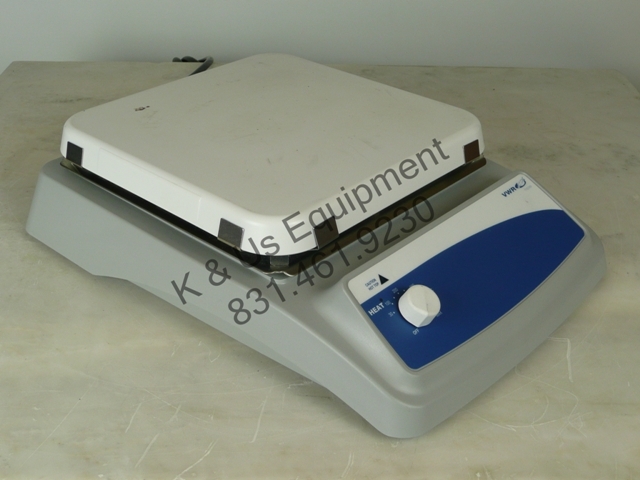 They are analog units, microprocessor controlled with easy-to-use dial-adjustment controls. 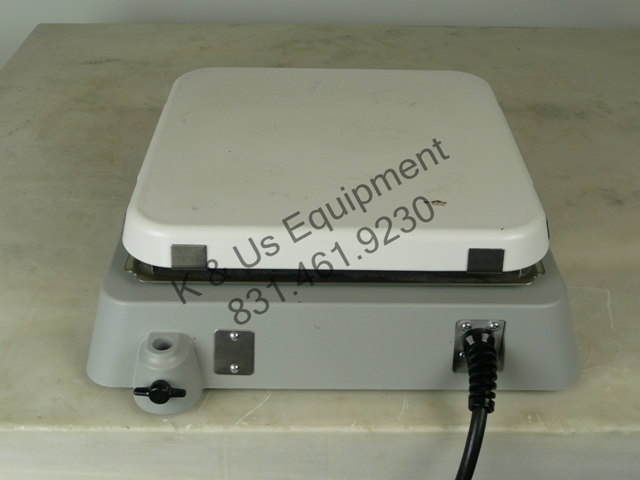 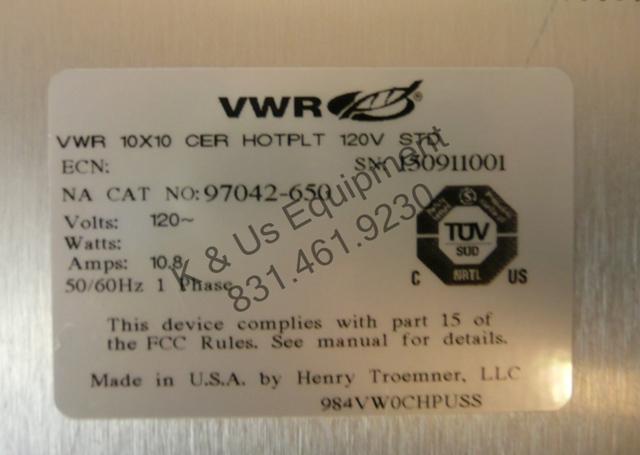 Top plate dimensions: 10" x 10"